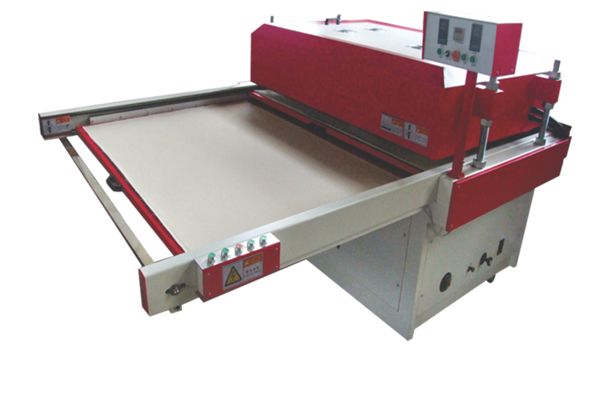 Working Width : 1600 mm ~ 3200 mm. Mechanical Speed : 0.1 ~ 4 Mtrs / min. operation and also reduces noise pollution. 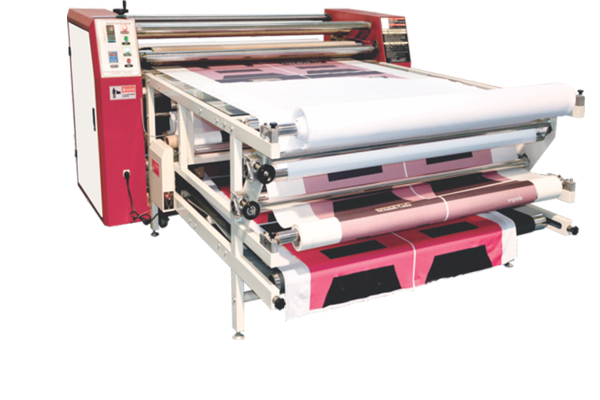 Working Size : 1.0 mtr X 1.2 or 1.5 mtr. Installed Power : 16 KW.